ALLEGRA BOVERMAN/Staff photo. Gloucester Daily Times. 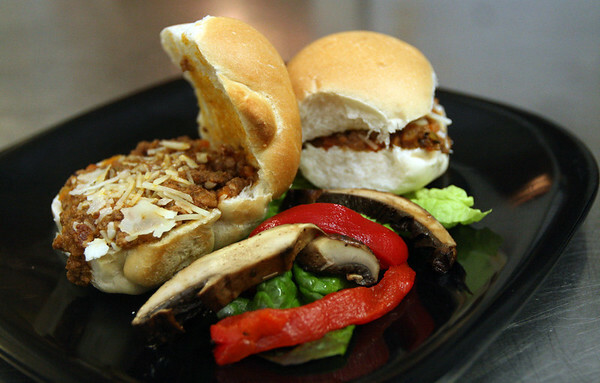 Gloucester: Bolognese sliders at What's Cookin'? The eatery just had its grand reopening under new ownership of Brian Rice of Rockport.